You are welcome to compliment, suggest, complain and request. This is an open channel for you. Be part of this transformation.  To communicate suspicious deeds or law breaking actions regarding the rules of Camargo Corrêa Infra in its Ethical Code and Behaviour. To request orientations, make claims, send compliments and suggestions. Information is received by and independent and specialized company, which guarantees utmost secrecy and no consequences for the complainant.